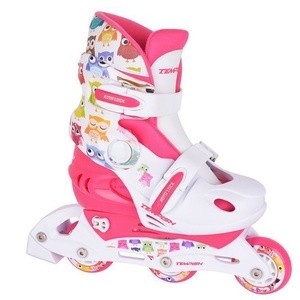 New STREET DESIGN baby stretch skates designed for recreational and conditional skating. 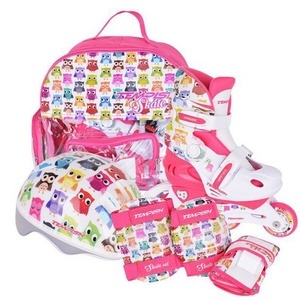 Merry, imaginative and popular design, this is the OWL BABY SKATE set. 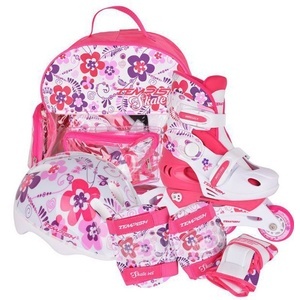 Girls' romantic design is FLOWER BABY SKATE set. 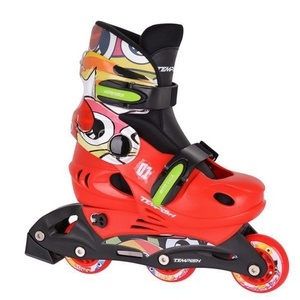 Men's roller skates designed for recreational fitness and fitness skating. Ladies roller skates designed for recreational fitness and fitness skating. Special street skates designed for city, asphalt and concrete surfaces. VESTAX is a revolutionary model of roller skates. The XT4 is a classic mens in-line skating skating suit. XT4 Lady is a classic ladies in-line skating skating suit. New luxury and fresh design used on one of the most reliable skates from TEMPISH. HX 1.6 is the new TEMPISH in-line skateboard with advanced materials and technology. TRINITY EX skates are designed for recreational, advanced and experienced skaters.